Has Your Building Been Sold? 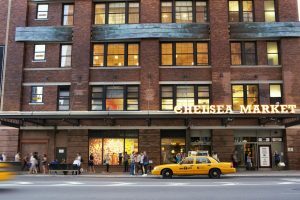 A recent article in the New York Times discusses the purchase of the building which currently houses Chelsea Market by Google. Of course, this raises the issue of what becomes of the tenants in the building, including the all-important food vendors. Commercial real estate in New York, whether in the New York City area or its surrounding suburbs, often changes hands. The question then becomes what are the legal responsibilities of the new owner regarding the existing tenants. In most cases, the property is sold subject to the current tenants’ leases. This means that if the tenants have valid leases, and most commercial tenants would have such leases, then the new owner “steps into the shoes” of the existing landlord, and takes the property subject to the leases. It is important for anyone purchasing such commercial real estate to have experienced counsel review the existing leases, and be aware of the rights and responsibilities of both landlord and tenants. 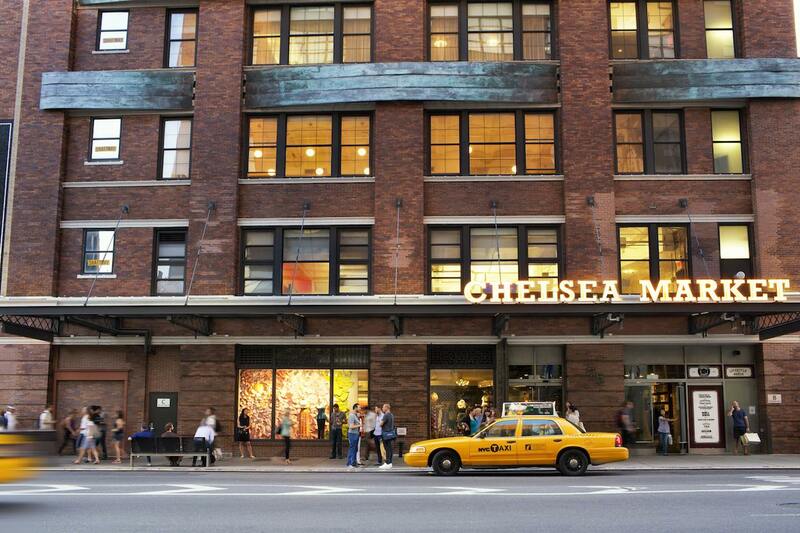 A commercial property such as Chelsea Market may have dozens of commercial tenants, who may have different leases, expiring at different points of time, with potential options to renew. The new owner must analyze the situation prior to purchasing to ensure that the existing rent obligations create sufficient cash flow for their purposes. Also, if the new owner wants the space vacated, an evaluation is needed to determine how long the existing tenants may remain. Assuming the buyer is obtaining financing for its purchase, the institutional lender will require subordination non-disturbance and attornment agreements from the tenant. This is an acknowledgement from the tenant of the status of the lease, such as term, security deposit held, rent due and whether either party is in default, and that it will pay the lender if the buyer does not make payments on their mortgage loan. In exchange, the tenant should obtain an estoppel certificate, which is a document confirming their tenancy, and stating that they will not be evicted assuming they continue to meet their obligations under their existing leases. At the closing, the existing commercial leases are assigned from the buyer to the seller through an assignment of lease document. In addition, any rent for the month in which the closing takes place is usually apportioned between the parties. For example, if the closing takes place on the 15th day of a 30 day month, each party would receive one-half of the rent due for that month. Finally, any security deposits being held by the seller should be transferred to the buyer. This will enable the buyer to refund the security deposits of any tenants whose leases expire and vacate the premises. Tenants will then receive notification regarding their new landlord. The new landlord, though their counsel, should provide the tenants of proof of the property transfer, and notify the tenants to send their rent payments to the new owner of the property, or their authorized agent. Of course, there is always the possibility that the new owner does not want the existing tenants to stay through their lease terms. There may be several reasons for this. The new owner may need the space for their own company’s use. They may be planning to repurpose the building for different types of businesses. In that case, it is possible that the existing tenants are in a position to be bought out of their leases. Depending on the amount of time the lease has to run, the new owners may approach the tenants and offer them a sum of money to end their lease early and vacate the premises. The amount offered would depend on the current rent being paid, as well as the length of time left in the lease term. We recommend that tenants hire experienced counsel to assist them in any buyout negotiations.